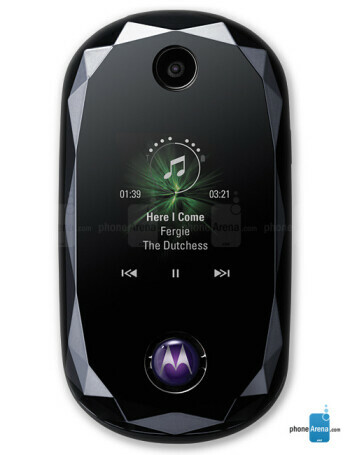 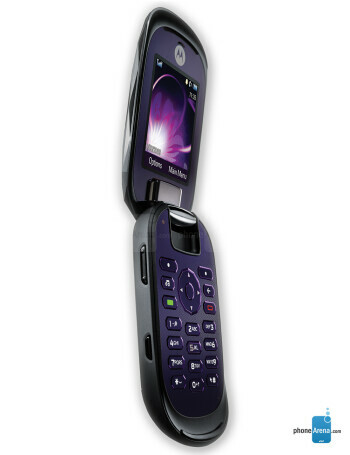 Motorola MOTOJEWEL is targeted as well-looking clamshell with extended music functionality, as it has player-dedicated keys on teh front side. 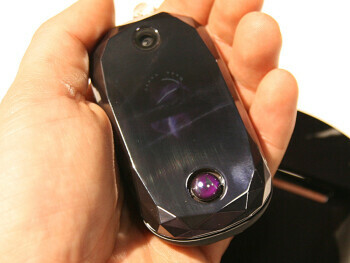 In the PEBL-like rounded design hides 128x160 pixels OLED display, while on the inside there is a QVGA unit. 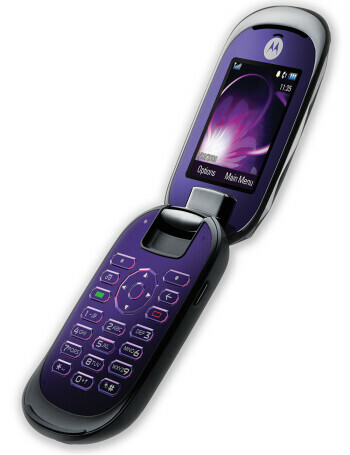 Other features include microSD slot, Stereo Bluetooth and 2-megapixel camera.